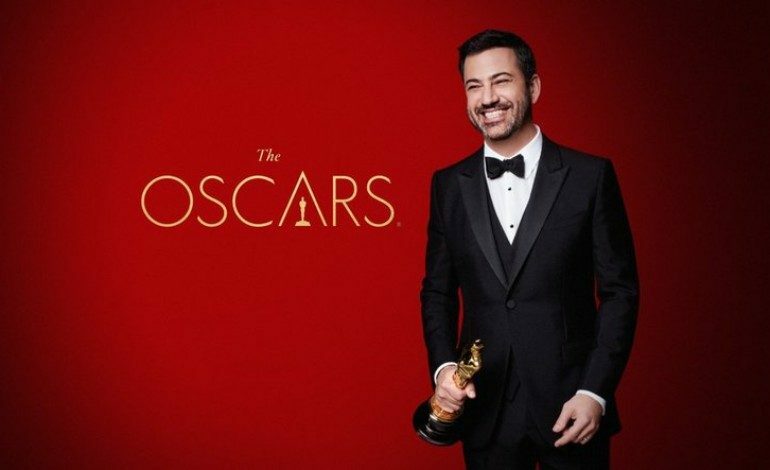 See the best and the brightest honored for 2016’s year in film at the 89th annual Academy Awards. With a night weighed in favor of La La Land, the surprise Best Picture award went to Moonlight in a huge upset, in more ways than one thanks to a slip up by Oscar winner Warren Beatty. Despite missing out on the top prize, La La Land came away with a sturdy six awards, including Best Director for Damien Chazelle and Best Actress for Emma Stone. Other major awards went to Casey Affleck for Best Actor and Kenneth Lonergan for Manchester by the Sea‘s Best Original Screenplay. This will be a ceremony people will be talking about for years to come, and not only for the politically charged under and overtones.